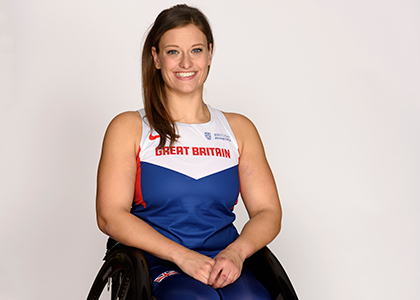 Inspired, she vowed to reach her goal to compete at the following Paralympics in Rio 2016. 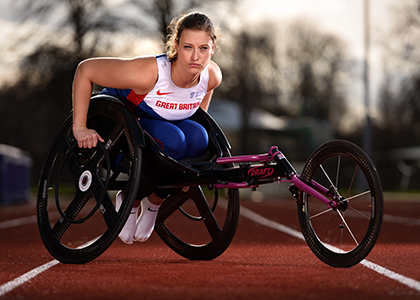 Through determination, commitment, self-discipline and the support of her employer, the Co-op, Carly achieved her goal and qualified to be on the start line of the T34, 100m in Brazil. 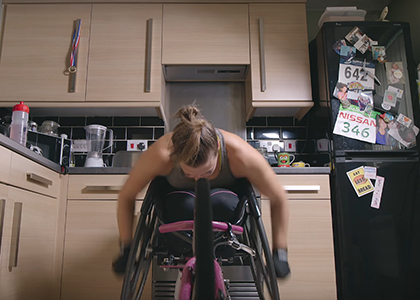 Carly, 31, who has cerebral palsy and lives in Wythenshawe, now trains as a full-time athlete after being granted a paid career-break from her marketing job at the Co-op to realise her dreams and ambitions. Carly recently returned from a warm-weather training camp in Australia will continue her full-time training in preparation for London 2017. Co-op, the Official Team Supporter of the British Athletics para team, in association with British Athletics, will continue their support of Carly and Support Our Heroes ahead of this summer’s World Para Athletics Championships in London, 14 -23 July, by attempting to set a World Record for the online largest photo album of selfies. You can join in the #supportourheroes mosaic by uploading your image of support here: coop.co.uk/supportourheroes. We are encouraging everyone in Britain to show your support too, back our para athletes in the build-up to the championships, and be part of a record-breaking attempt at the same time by posting a message of support. The current world record stands at 126,460 selfies, and we want to surpass this number and celebrate the record achievement during the Championships. The digital mosaic already includes multiple global medallist Richard Whitehead, and European medallists Carly Tait and Sam Ruddock. Join in, show your support, and help break a new World Record. Please visit coop.co.uk/supportourheroes and upload your images & messages of support to the page.